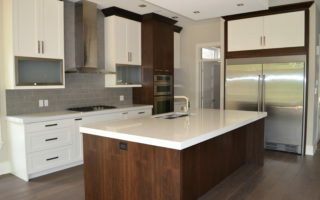 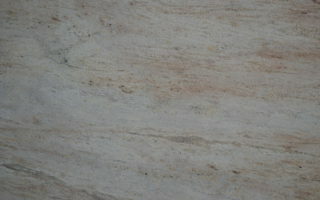 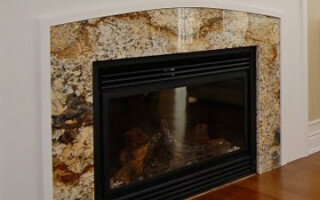 Come and visit us in our Ottawa granite showroom so we can help you make informed decisions about your design options. 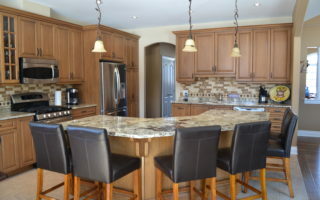 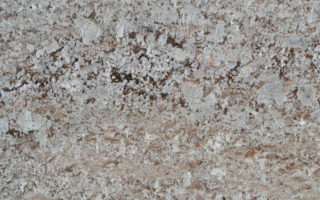 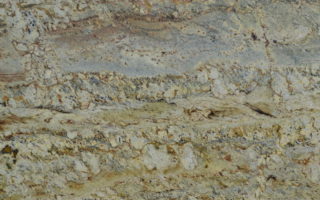 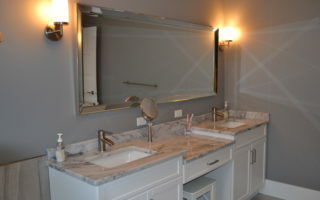 We have a wide selection of granite to choose from with many slabs on site, giving you the opportunity to view hundreds of options for your granite countertop needs. 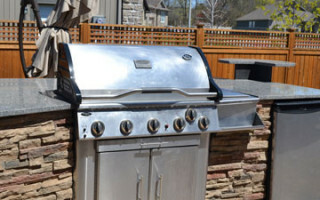 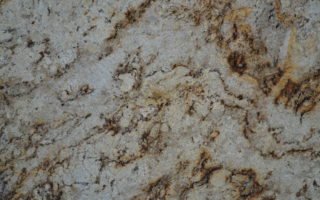 We have one of the largest selections of granite Ottawa can ask for. 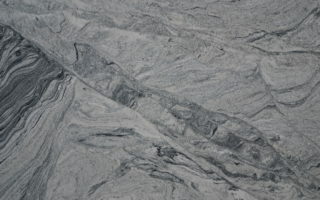 Ottawa Backsplash Tiles Just Got Super Fun!